Our Locksmiths are fully licensed, insured and bonded and guarantee a great job every time. We specialize in the sales, installation, and service of a wide variety of safe types—including gun and fireproof safes—for home and business use. All our technicians are licensed and bonded for your piece of mind. American Lock and Key offers a full line of residential services: safe sales and installation, lock rekeying, lockout service, security camera sales and installation, key duplication, and lock repair to name a few. 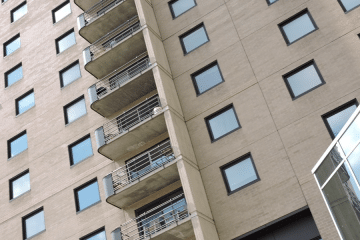 Access Control can help you secure and monitor foot traffic in and out of your property. Security cameras provide visual confirmation. At American Lock, your security is our priority. Find out how we can help. American Lock and Key knows how important it is for you to stay mobile. 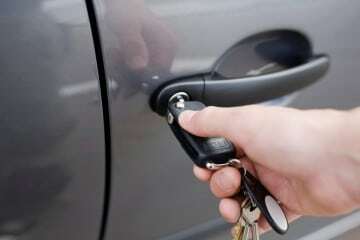 We can help get you back on your feet if you are locked out of your vehicle (or gas tank), need duplicate keys or need a broken key extracted from the keyhole. American Lock and Key provides a wide range of professional locksmith services to commercial customers of all types and sizes including retail, commercial, industrial, schools, churches, condo associations and more. 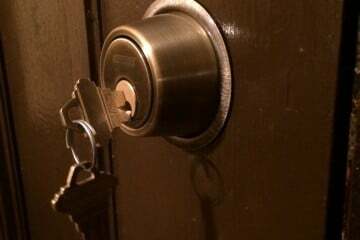 Need a 24 hour locksmith? We work around the clock to keep you safe. If you're locked out, you'll need a locksmith nearby to pick your lock. 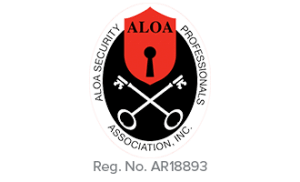 We're licensed and trained to pick locks without damage. American Lock and Key can perform key duplication in our shop or at your location. Our key blanks are milled to factory specifications so they are reliable and durable. 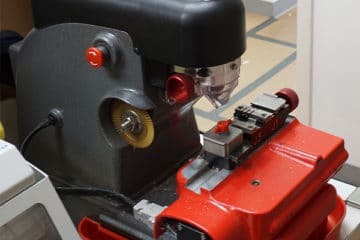 If you're looking for a key maker, look no further. Locksmiths who service antique locks and make keys for them are increasingly rare in these times. 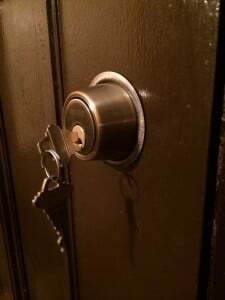 American Lock and Key appreciates fine vintage homes and places of business and we will keep their antique locks in top working order. We have a proven record of accomplishment and are a reputable company in the Chicagoland area. We ensure that all projects are done with utmost professionalism using the highest quality, USA-made materials while offering unbeatable support and accessibility. For us, honesty is the only policy and we strive to complete all projects with integrity, not just with our clients, but also our suppliers and contractors. 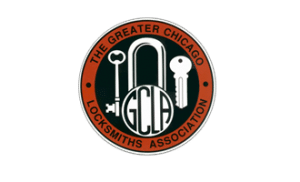 With years of profesionnal experience under our belt, we are one of the most trusted locksmith companies in Chicago. We commit ourselves to complete all projects within the timeline set with our clients. We use state-of-the-art technology and tools to ensure that all jobs are done quickly but also giving attention to detail to ensuring everything is done the right way, the first time. 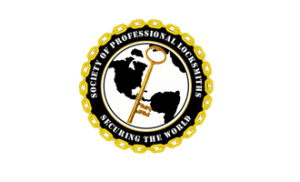 American Lock and Key was founded to provide for the community's growing security needs and Peace of Mind. The public is becoming increasingly aware of the need to properly address safety concerns. 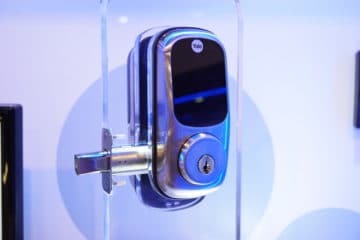 Many no longer rely on cheap locks provided by big-box stores and other discount outlets. They require locks which provide higher level security than what is standard. 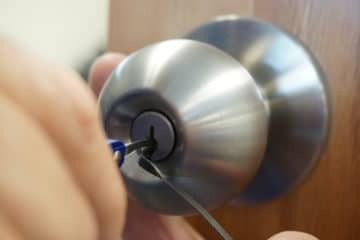 Locksmith Grade Locks secure your home, business or other property by resisting various methods of attack used by criminals in their lawless actions. These locks are designed with quality in mind rather than achieving the lowest price-point possible. Anthony advised me to install a safe into the interior of my console. The installation went smoothly and successfully with no damage caused to the safe, the console or other parts of the vehicle. 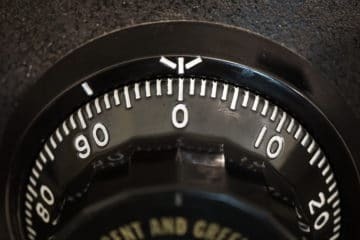 The safe is very solid and looks as if it is an original part of the vehicle! Anthony was able to get me exactly what I needed. I will hire him again for my next security need and will write a review of his work again. We called to have our locks replaced. Anthony from American Lock and Key was very responsive and did an excellent job. I wouldn't hesitate to contact American Lock and Key if you need a job done well. They are responsive, reliable, perform excellent work and are very reasonably priced. Anthony is very professional, easy to work with and we were extremely pleased with the service he provided at our restaurant. He is highly recommended. Anthony came got the broken key out of the lock and duplicated our key when normal stores couldn't, with better quality keys too (that hopefully won't break as easy). He even did some general maintenance that made it so much smoother and easier to open. 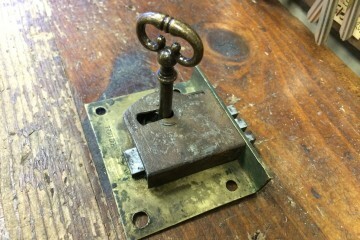 The lock is over 100 years old and it works like new! They did an excellent job fixing my antique door latch. Very nice, he came so fast and fixed issue in seconds even it was after hours and came from far away. I appreciated that a lot. He was a very respectful professional and prices were reasonable. I will hire him again if I need a locksmith. Anthony did a fine job. He was delayed at his earlier appointments, but did let us know that he would be late and we appreciated that. Anthony completed my job the same day I posted the request. He was courteous, very professional, and got the job done quick. I would highly recommend his services. Anthony was fair, honest, and hard working. He is a true professional and I would recommend him to anyone for lock and security needs. Very nice guy. Accomplished the task in a quick and efficient manner. Would hire again for future projects. American Lock and Key provides expert Locksmith services for Commercial, Residential, Automotive, Antique Lock, and other customers. Emergency and Mobile Services Available! In a pinch and need a hand as soon as possible? Don't worry, we're here for you! Simply call us at (630) 784-7117 or click below to contact us now!